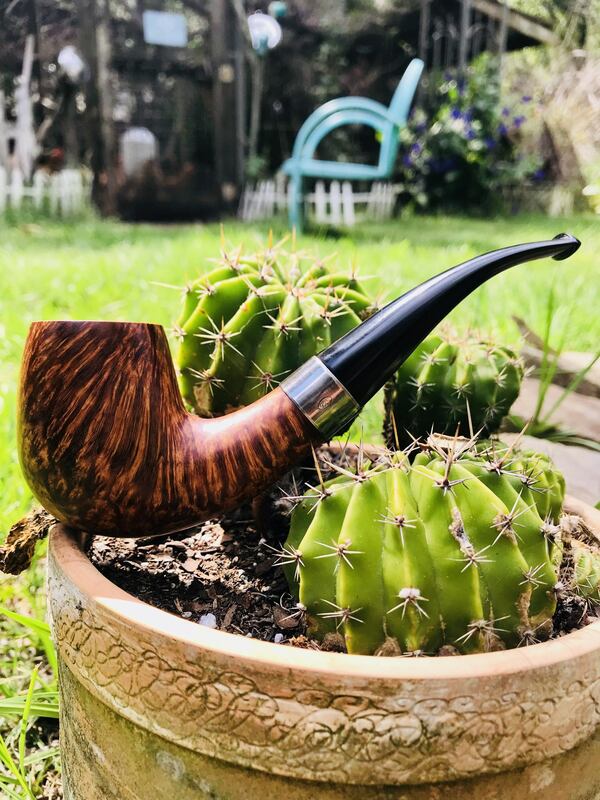 Let's see your BST pipes. Here's my latest that arrived yesterday. Todd's Sea Rock rustification is superb. Stem? Sublime. Engineering? Perfect. He sent it on May 2nd and it arrived on the 7th. Must have an in with the Canadian Post. My first BST back from 2013. 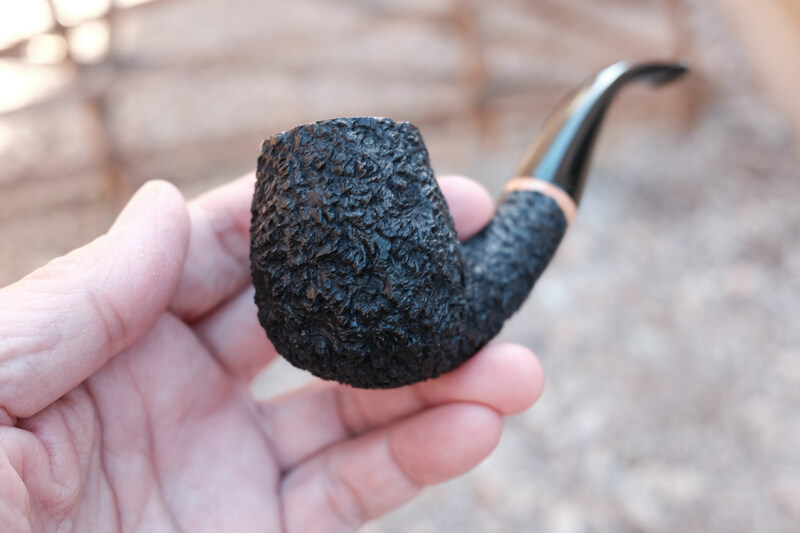 Doesn't look this unsmoked anymore, but still just as beautiful! 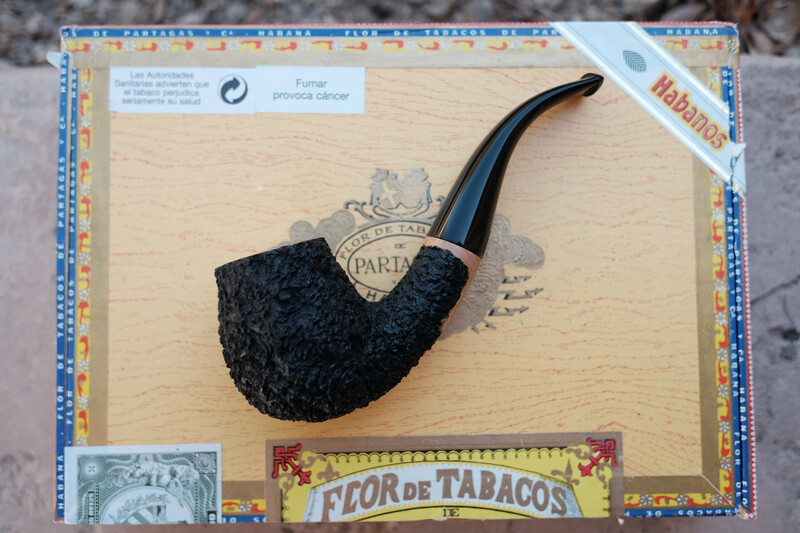 One of my favorite pipes in my collection; this one will never leave me. There should be a "double like" button on posts. Beautiful pipe! @Sasquatch made the stem on the second one out of something that’s absolutely impossible to photograph. It looks a different color in every picture somehow. Unicorn horn is like that. It's something to do with refraction or osmosis or something. 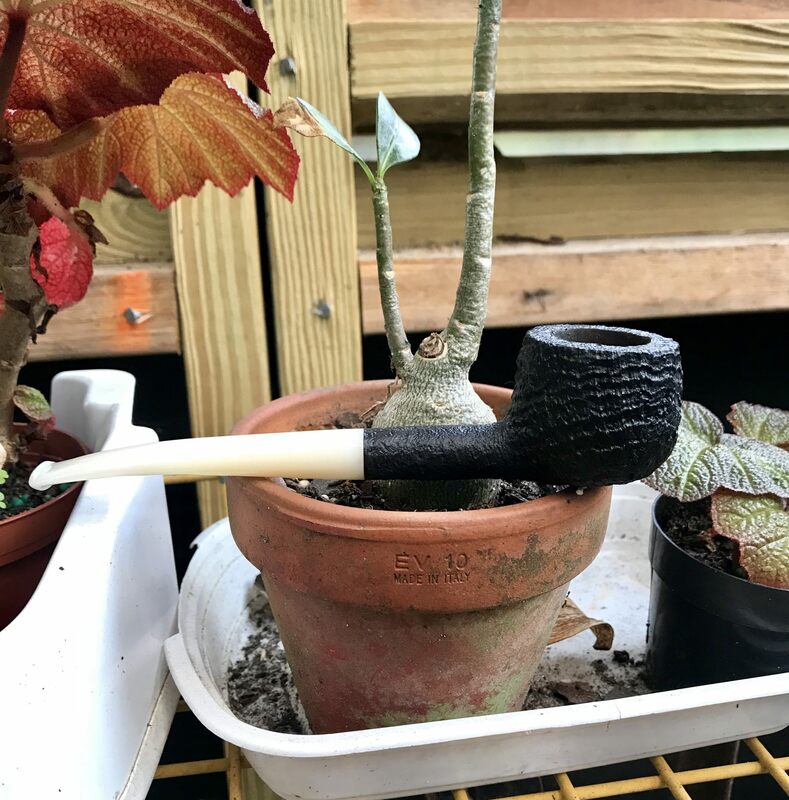 I have one of them BST pipes. These pipes look pretty good. I'll have to Google this guy. High Grade Bulldog. Two stinkin’ Canuck Feet.